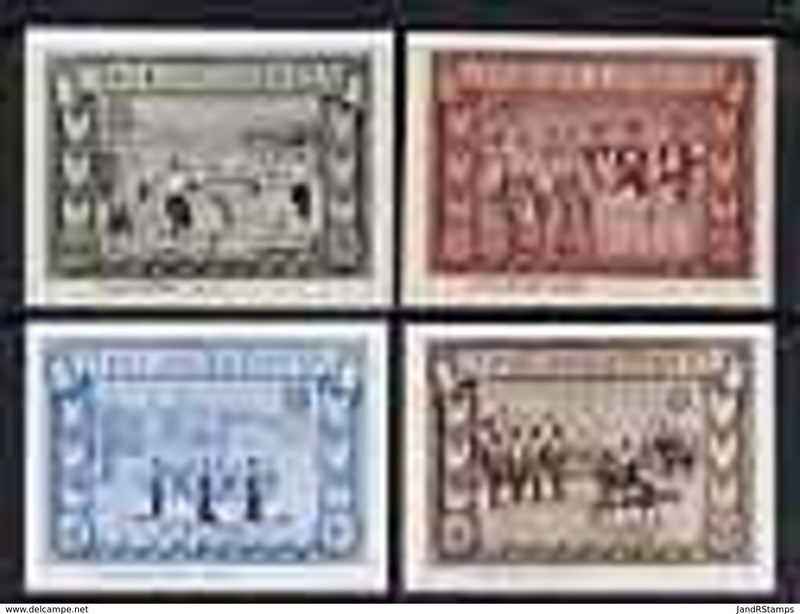 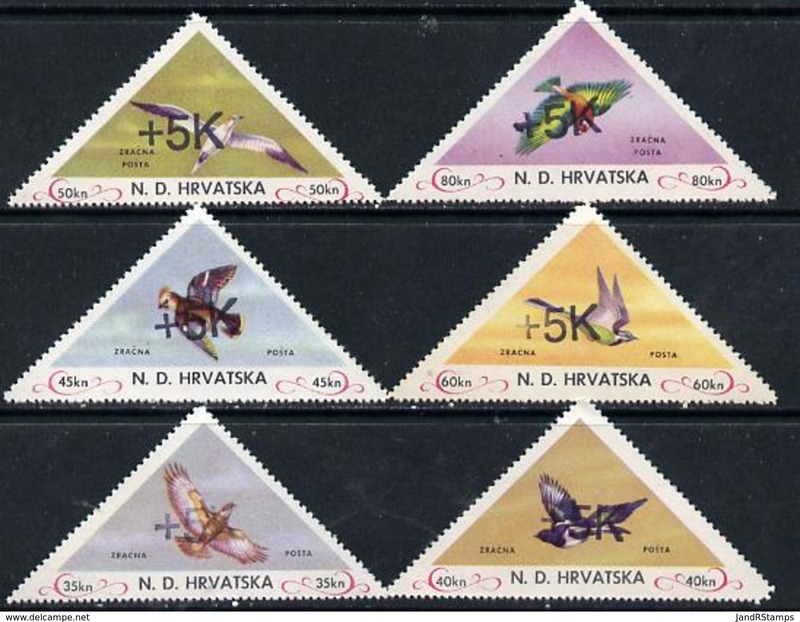 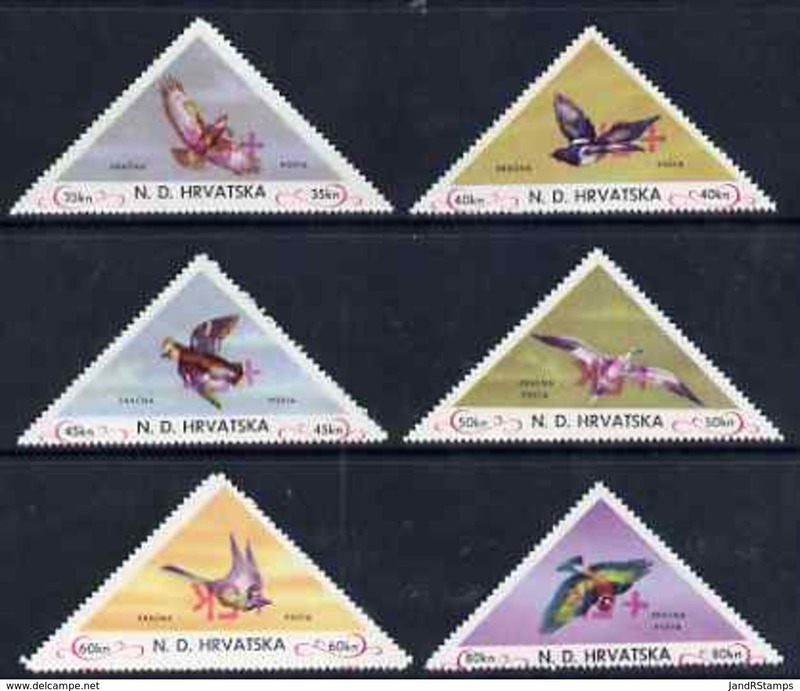 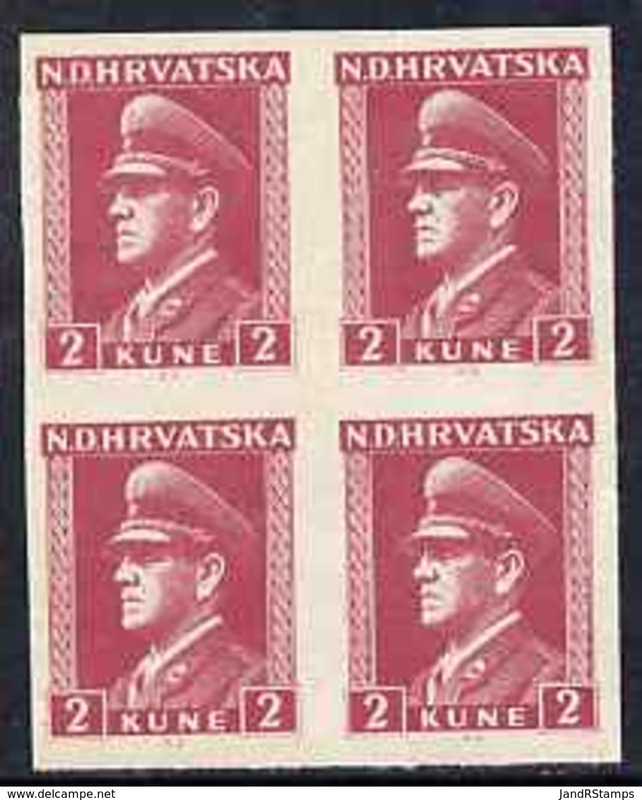 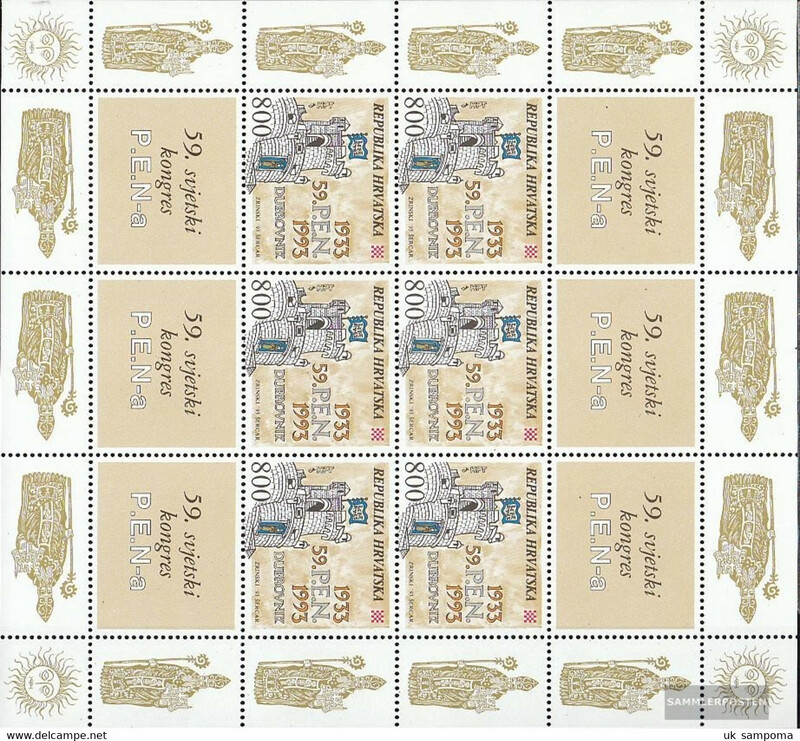 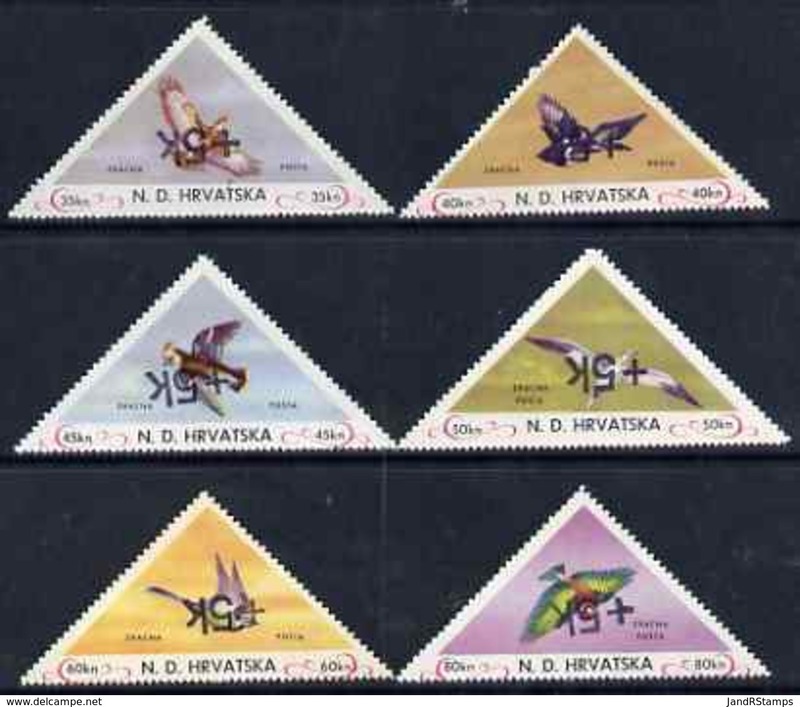 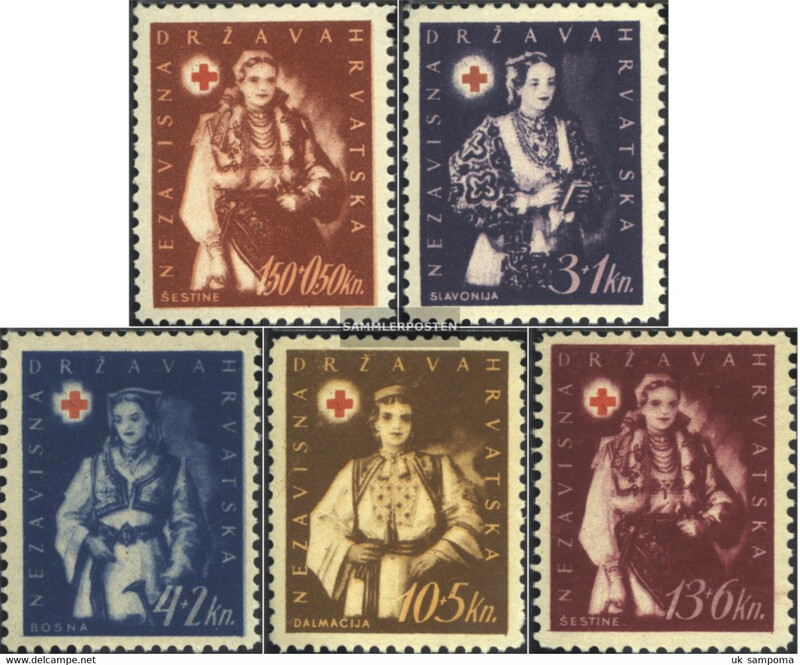 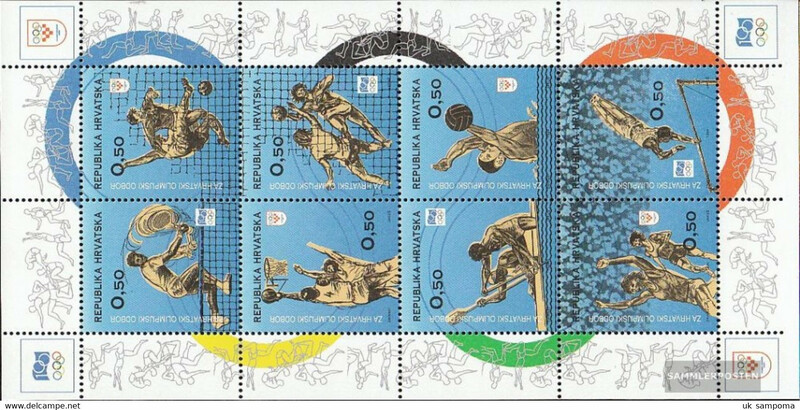 Croatia 1943 Ustascha Youth Fund souvenir sheet unmounted mint. 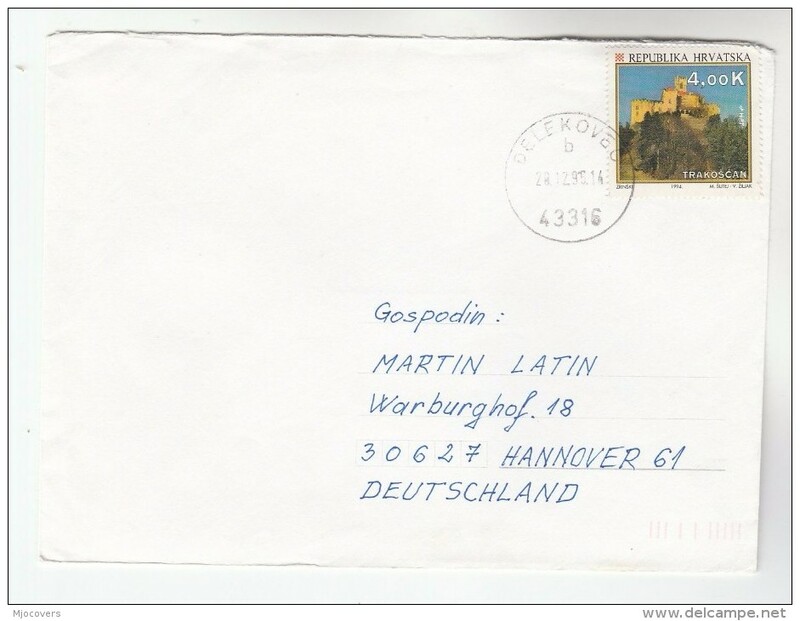 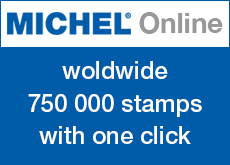 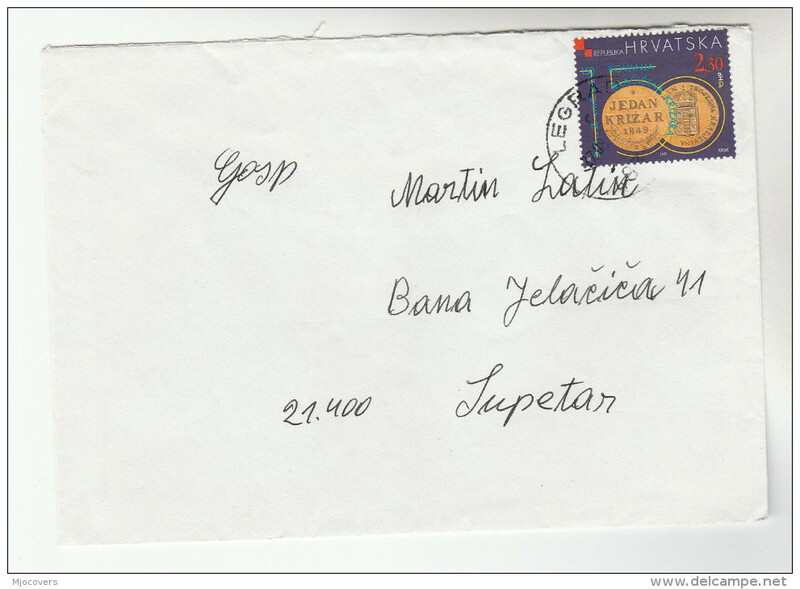 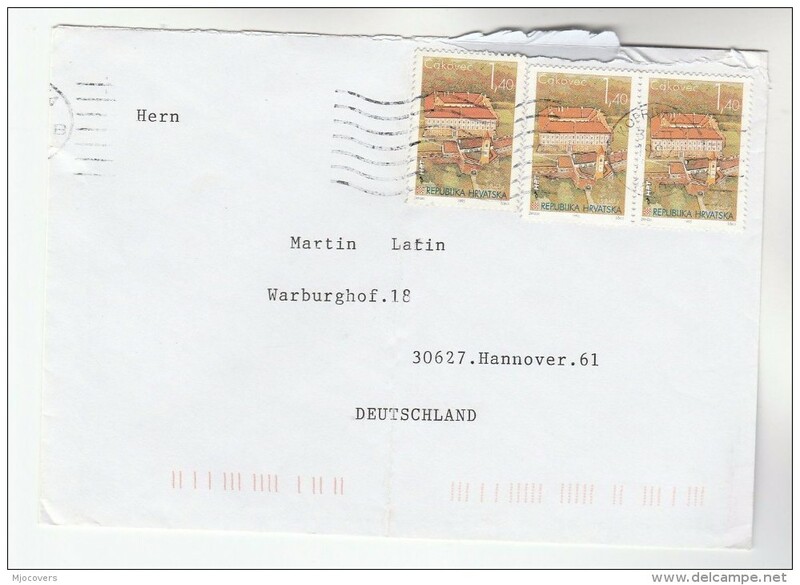 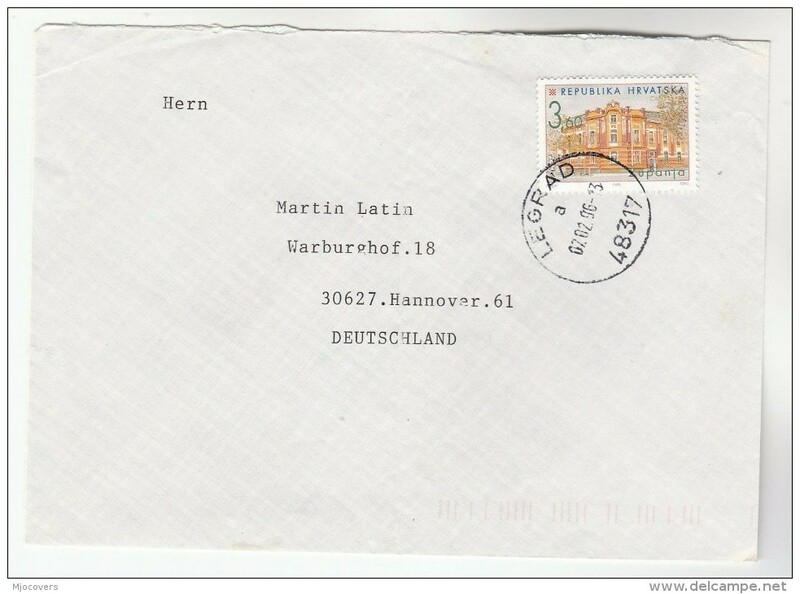 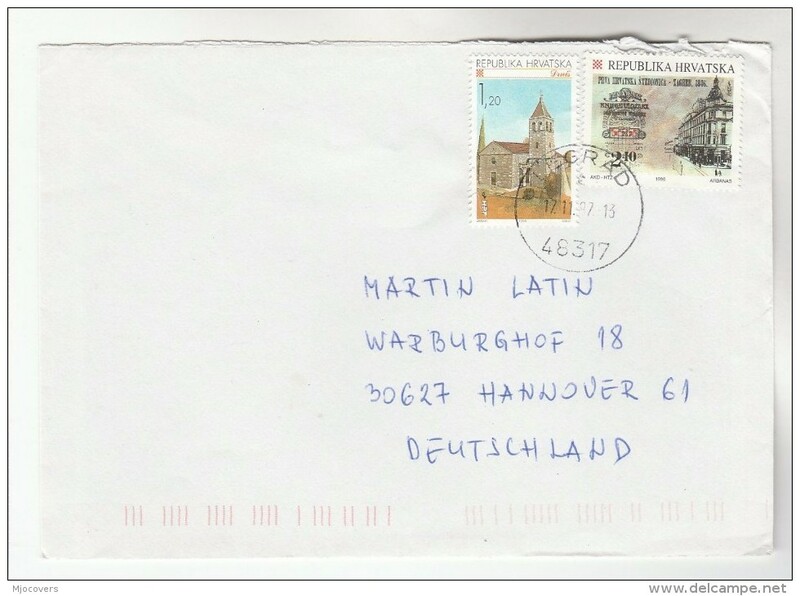 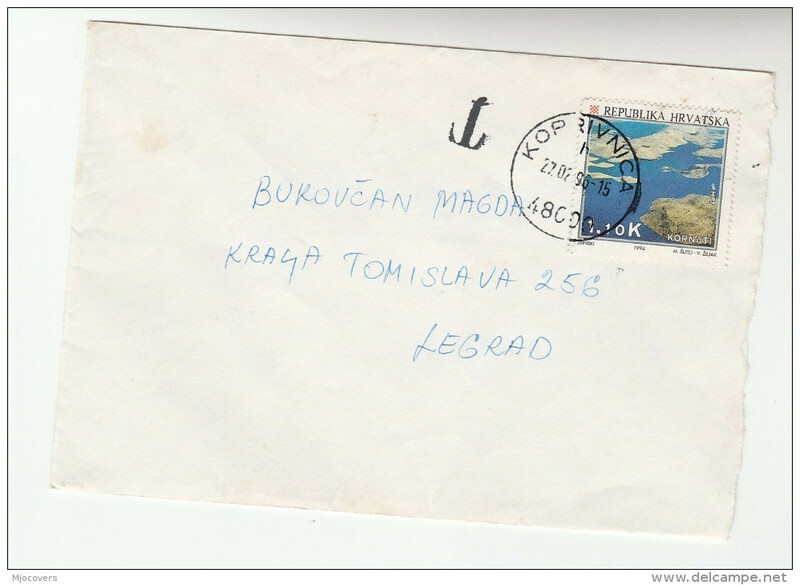 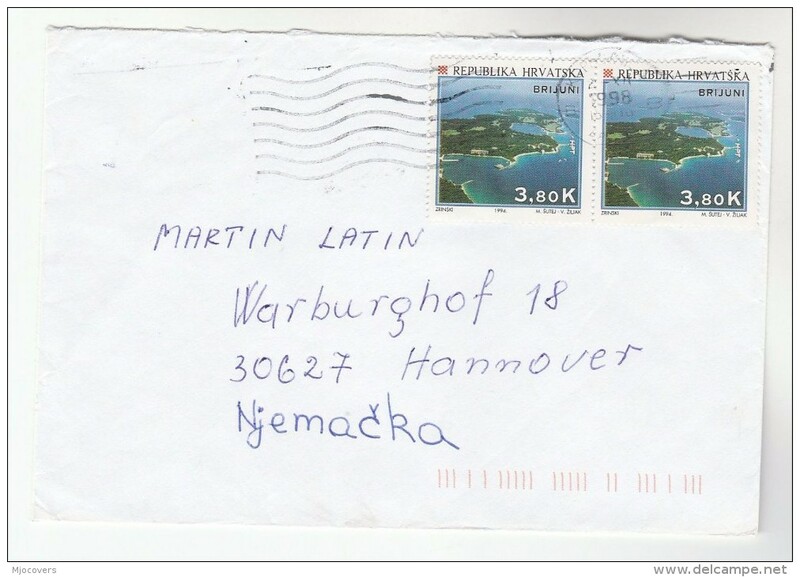 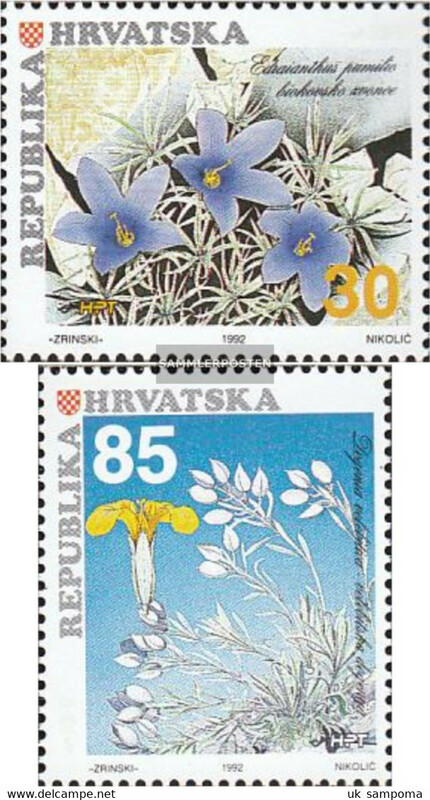 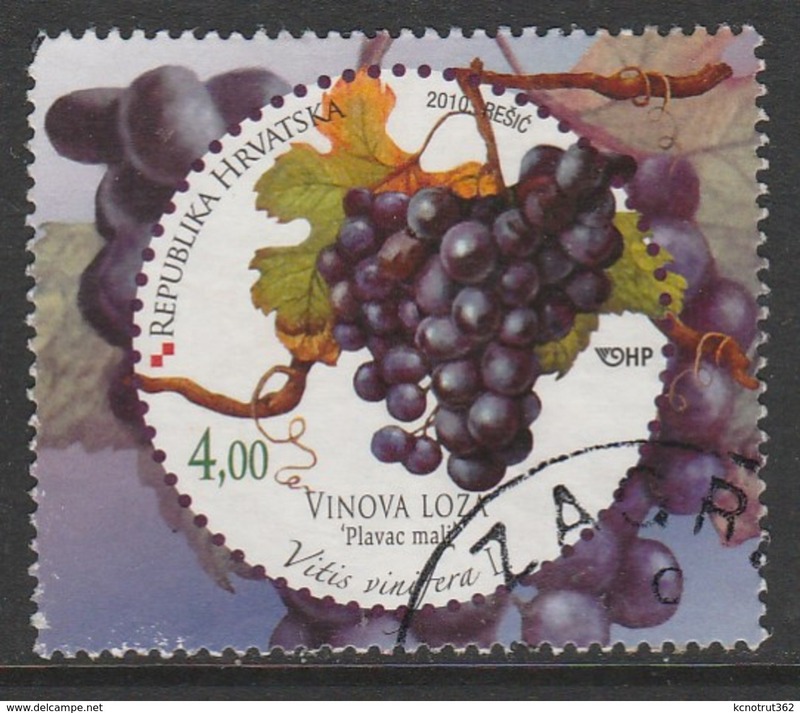 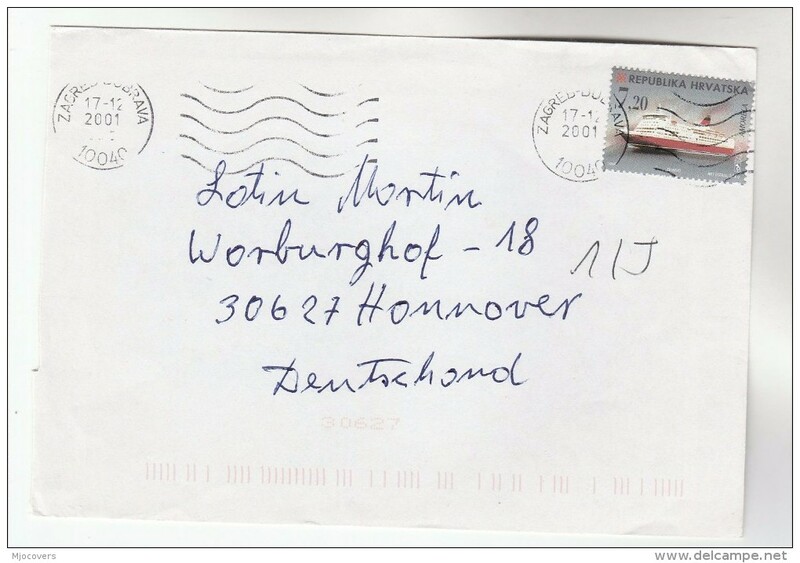 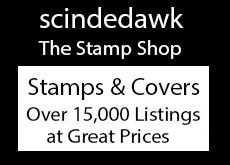 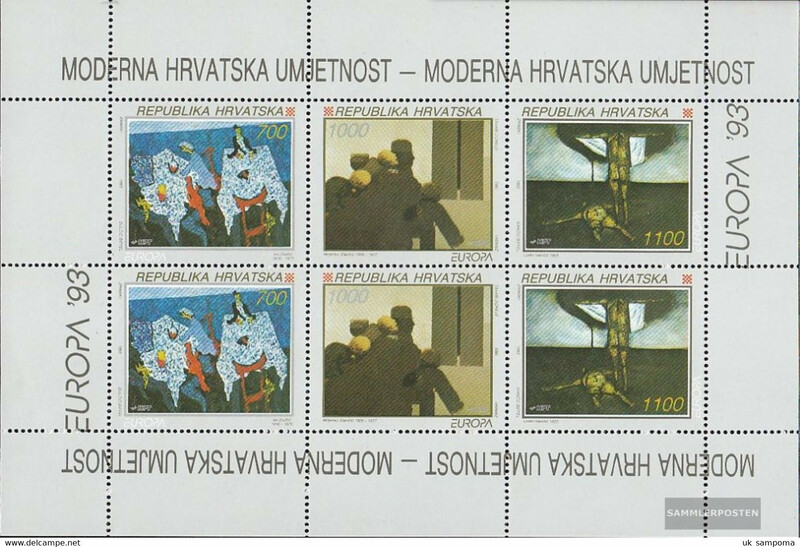 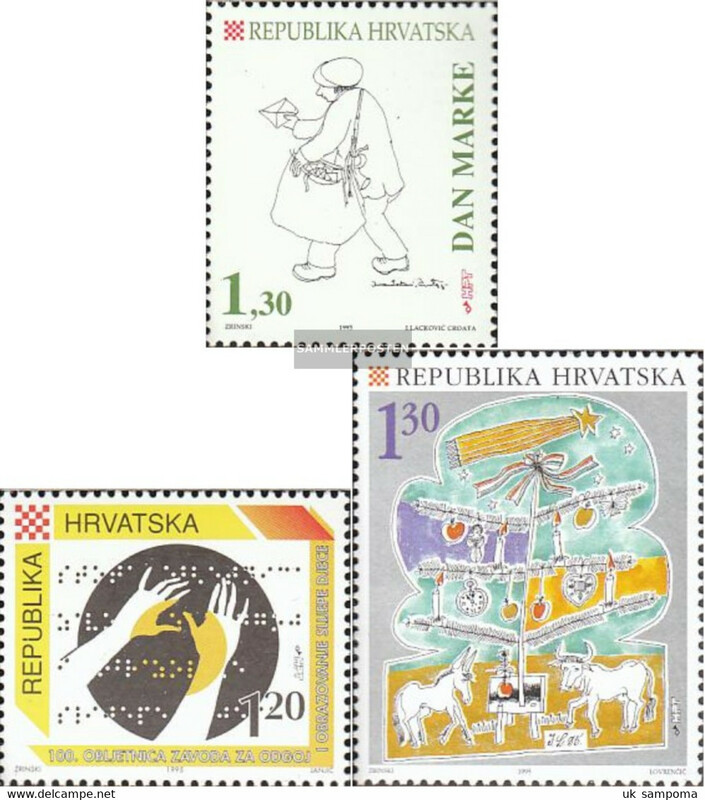 K497- Postal Used Cover. 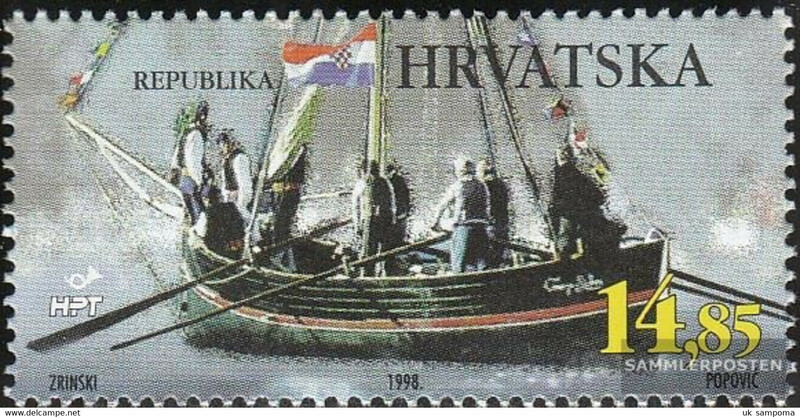 Posted from Croatia to Pakistan. 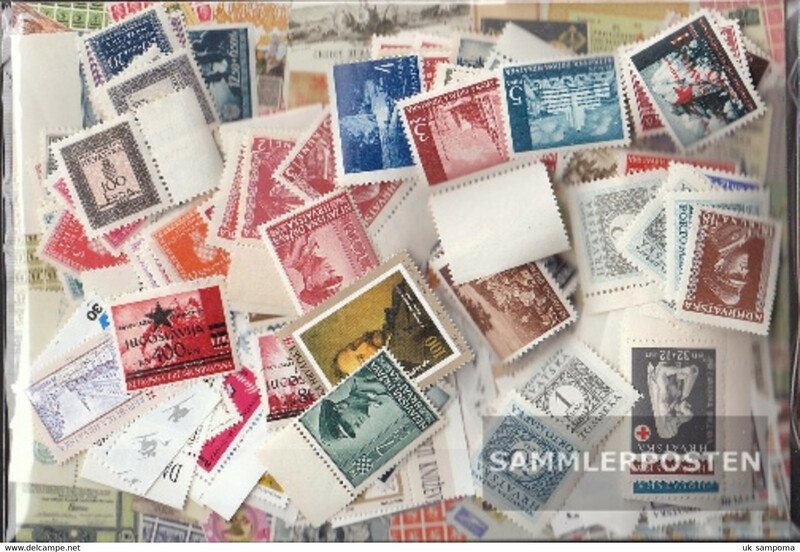 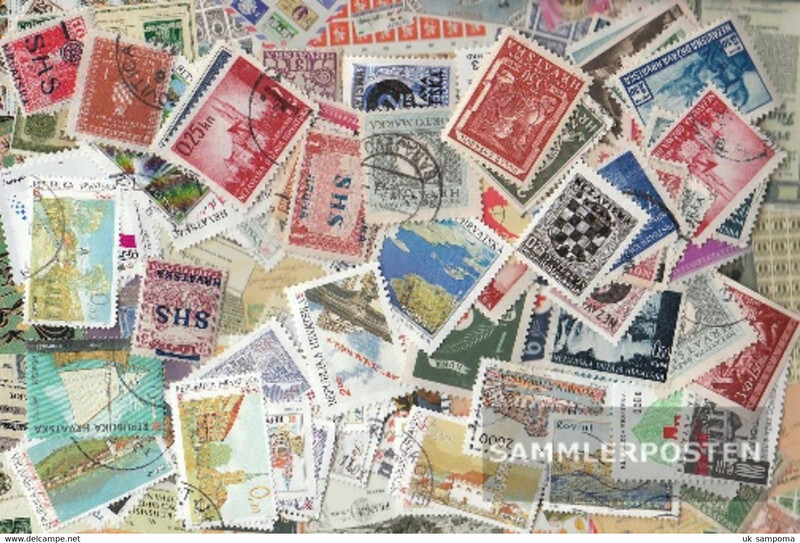 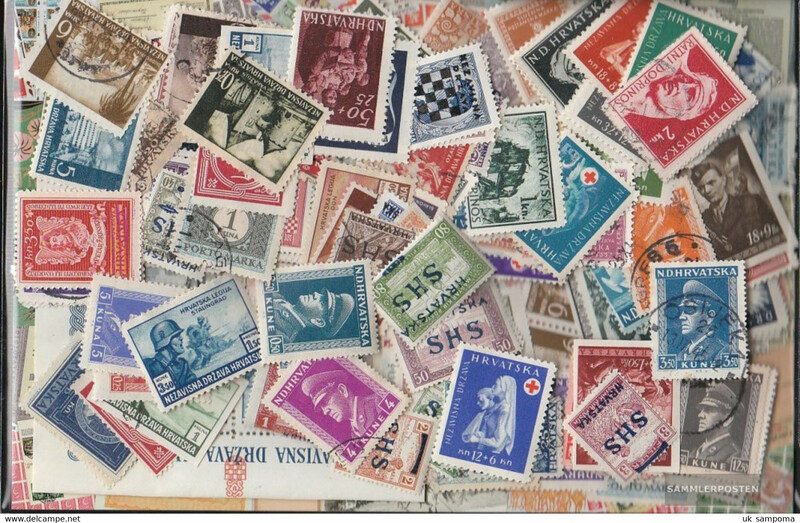 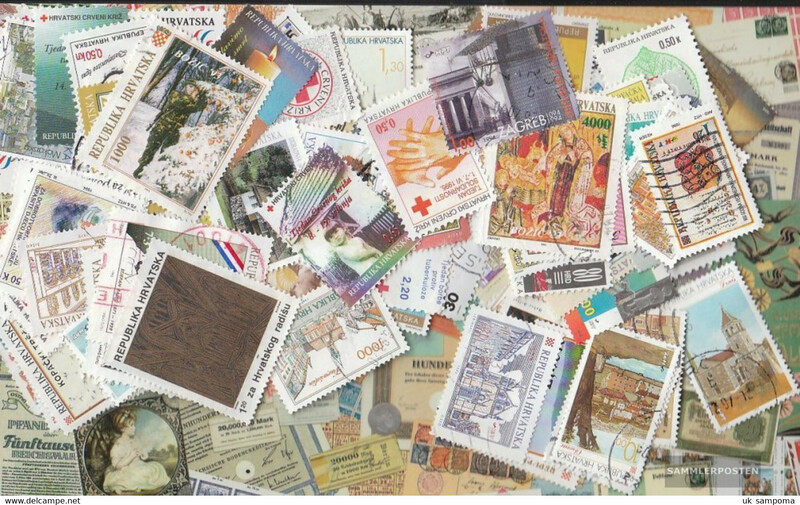 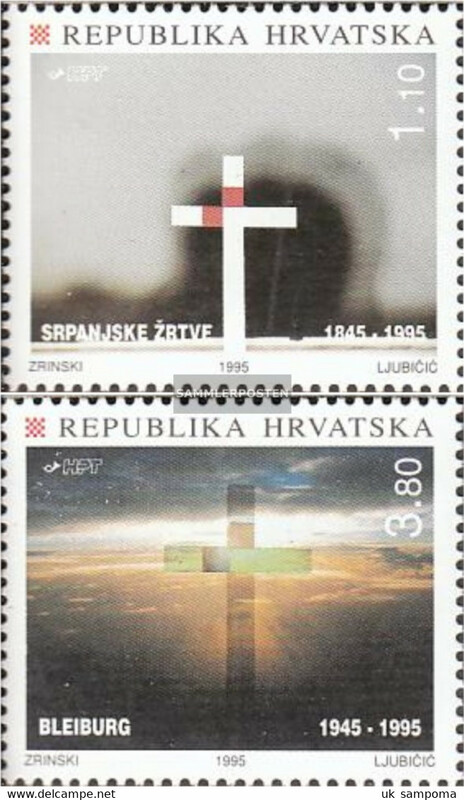 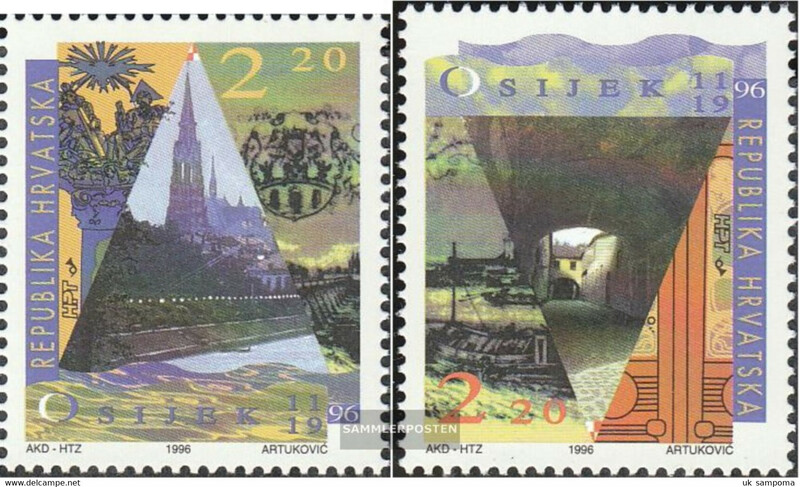 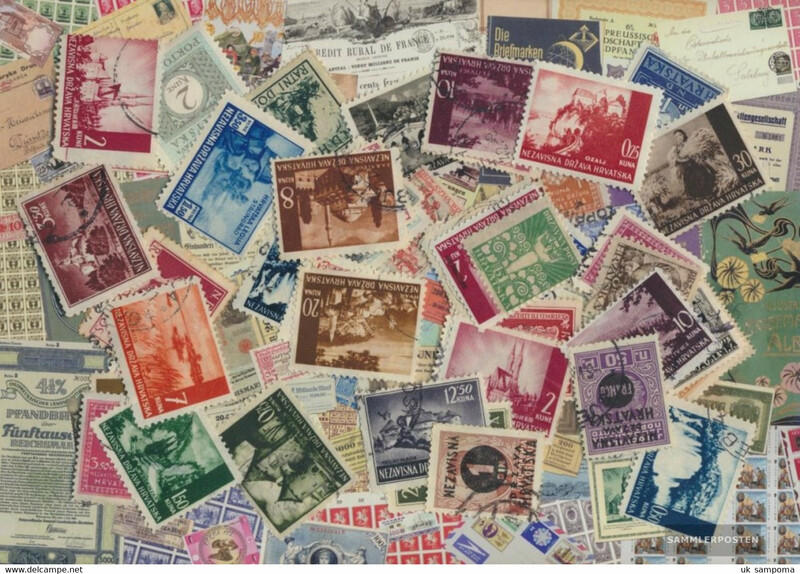 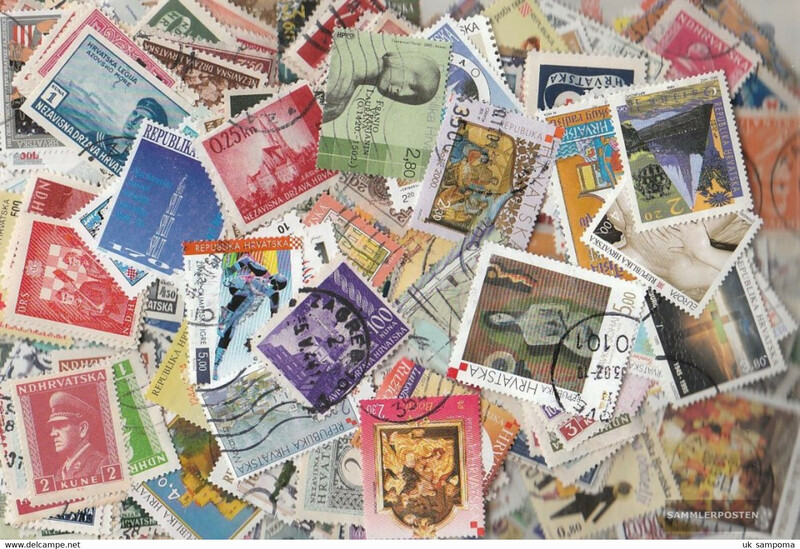 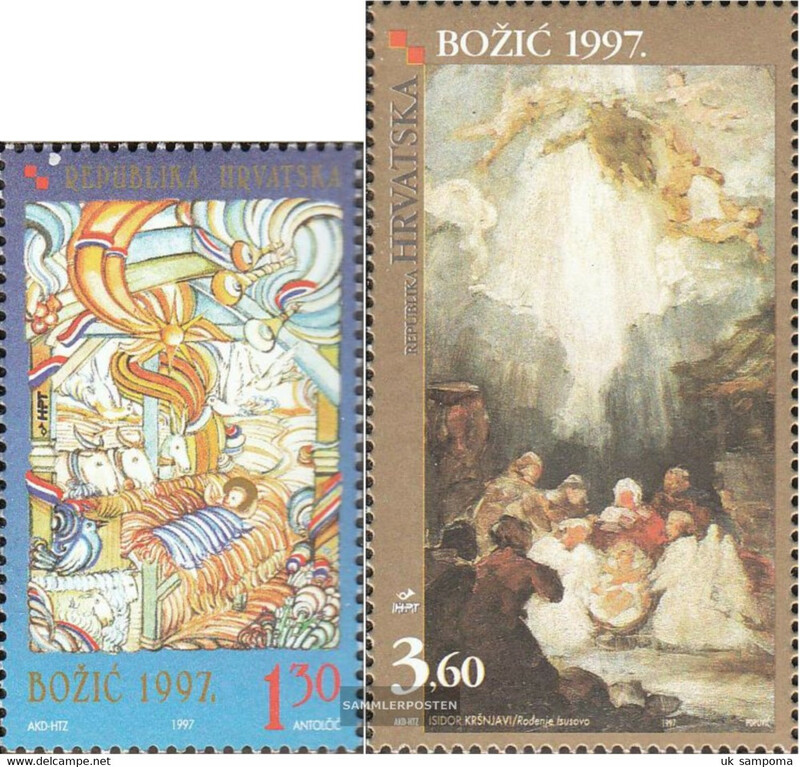 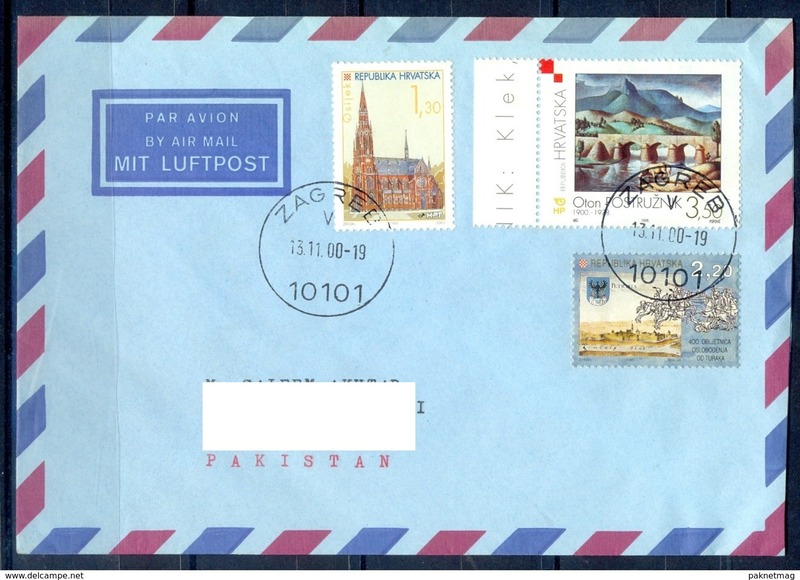 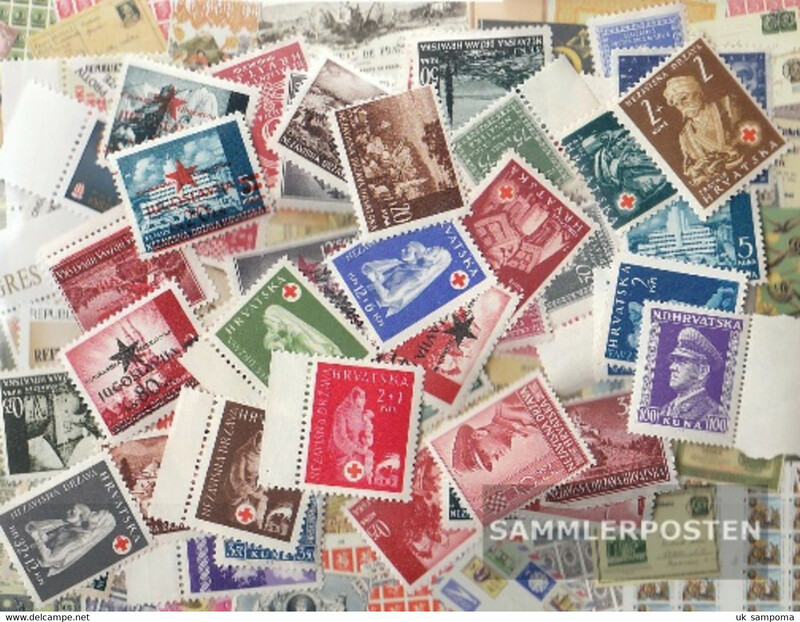 K292- Postal Used Cover. 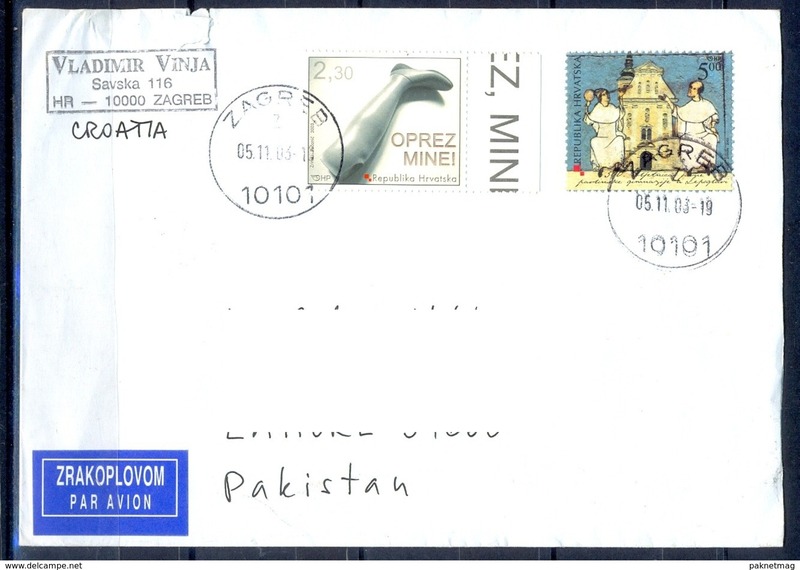 Posted from Croatia to Pakistan.